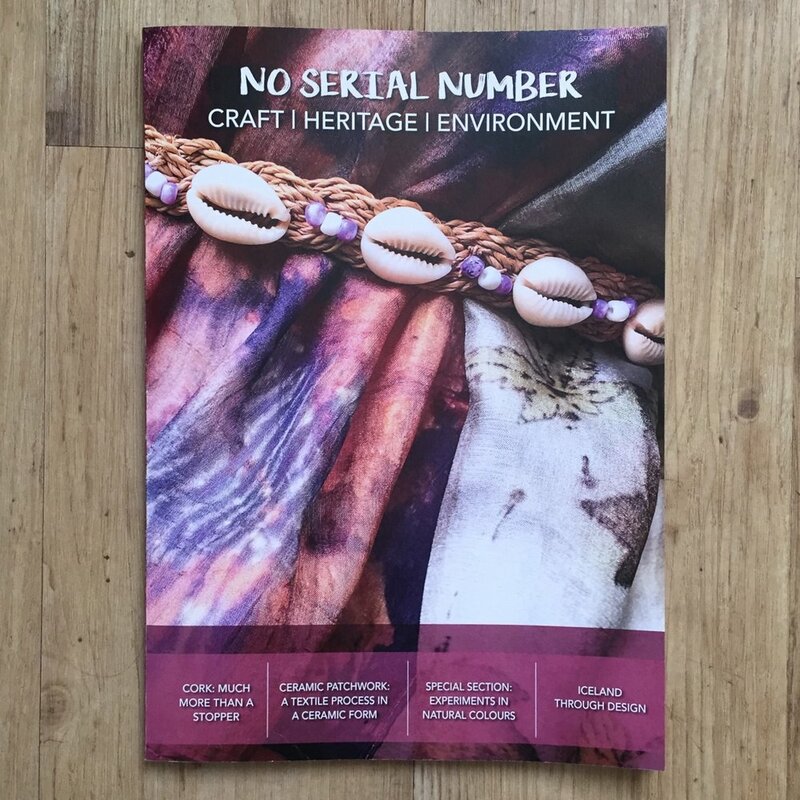 We are so privileged to have a four page spread editorial in No Serial Number Magazine. 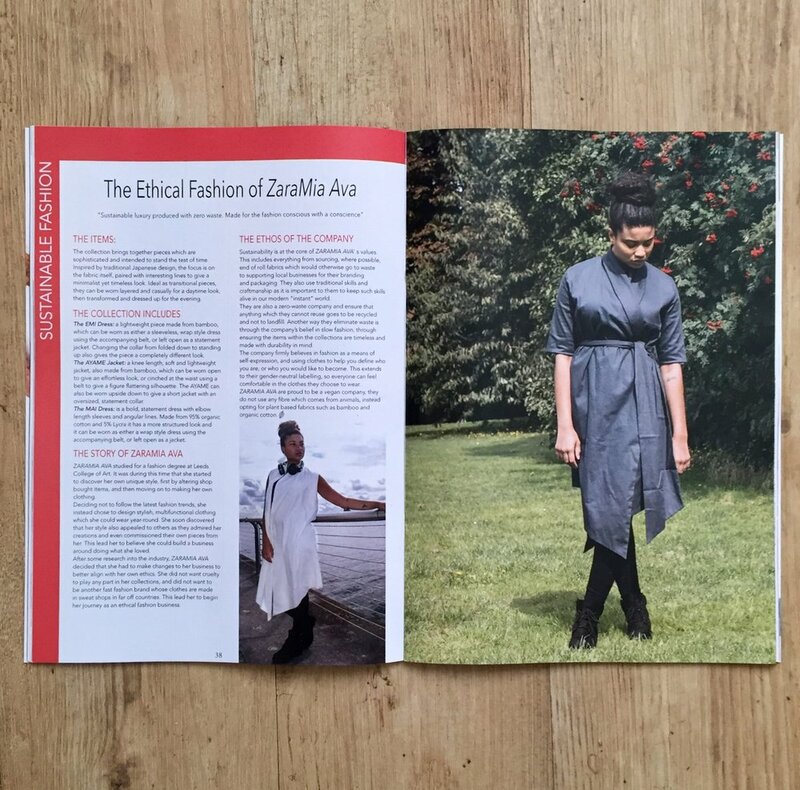 They are an ethical digital & print magazine, produced from recycled fibres. They are based in London, their aim is to promote small independent ethical businesses. It showcases traditional artisan craft, art, and fashion, all with a sustainable ethos.